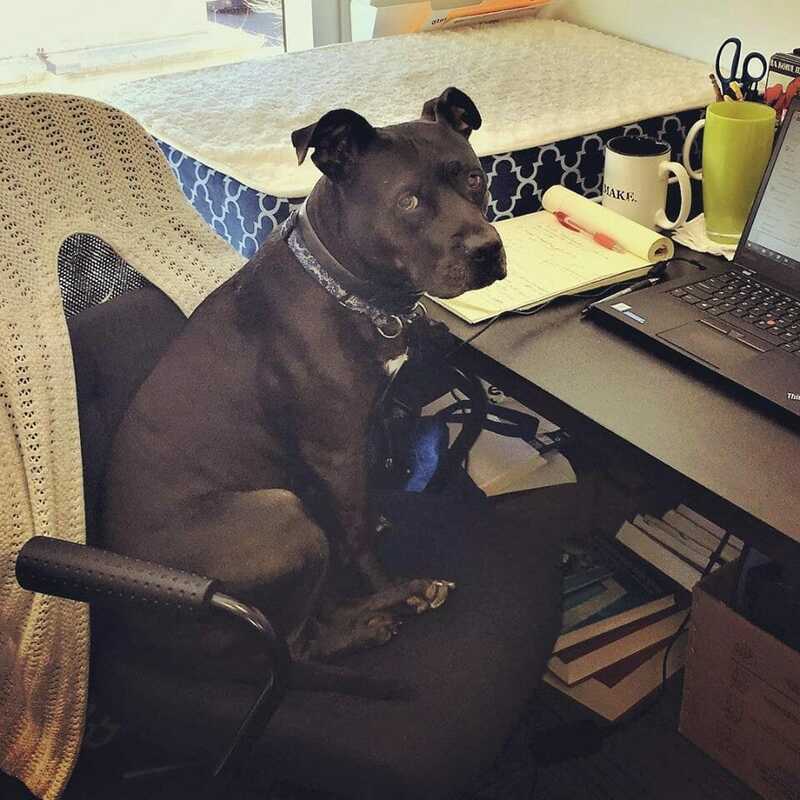 Ms. Stella has worked extra hard for over two years (14 to her) as Copyright Counselors’ Office Manager and Director of Client Development. Without Stella, this office simply could not run (in her opinion). Originally hailing from Nashville, TN, Stella is valuable resource for her insights into the music industry. Her genteel and refined manners are especially appreciated by clients more accustomed to the steely impersonality of Big Law firms.